With a banner you can make ads and increase your website traffic. 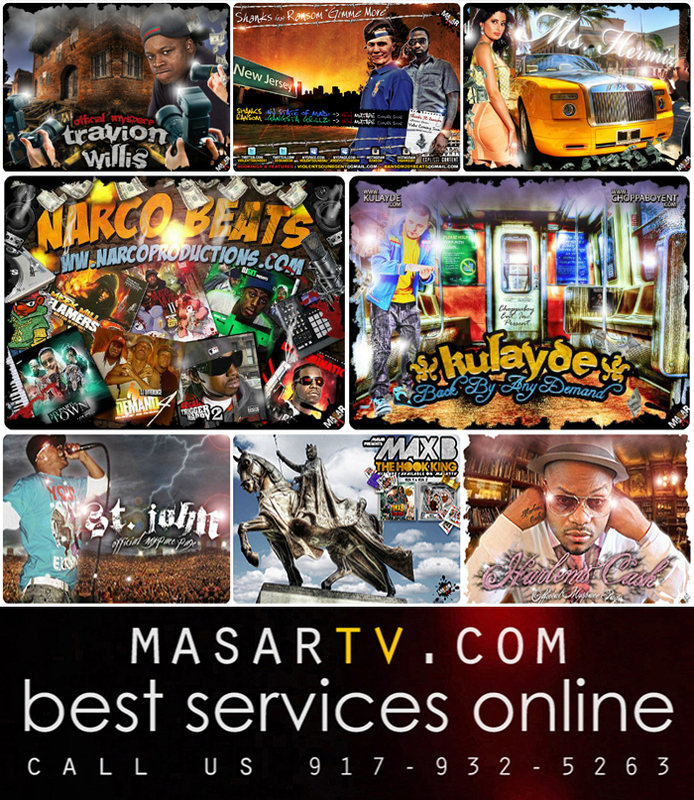 We design static and animated banners for your website, twitter, google+, linkedin, facebook, blog, forum and more! Our designers can tackle a wide variety of banner ads. The design of a banner is a crucial factor that can separate the amateur from the professional. It has the power to capture new fans. A captivated design can attract new business and enhance your image. To get start with your banner, follow the instructions bellow. If you have any questions you want to ask before working with us, please call/email us here with your inquiry. Masar productions makes it easy, just send us a simple email telling us which type of banner you need, details about the design and size you'd like, and when you need it. A good start will be to call us first and then e-mail us all the details listed below + any ideas you have for the design. We’ll take care of the rest. If you don’t have any ideas, that’s okay we’ve got you covered, when you give our designers the most freedom, they often do their best work. 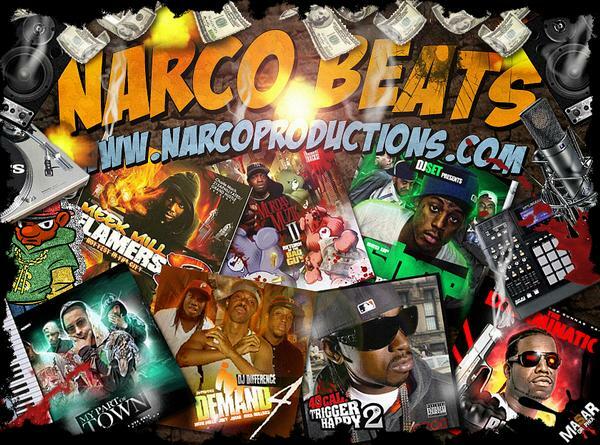 Have a soundclick or reverbnation page where we can hear your music? Let us know! We always listen to your songs while we design, so it directly reflects your artwork concepts! Masar Productions requires a minimum 50% down payment before artwork can start, with the remaining payment due when the project is completed. Down payment can be made via Western Union (contact us for the recipient's information) or Paypal. One picture of the artist(s). Price includes a customized banner and profile image that fits across all devices. If your business relies heavily on video, then here again is yet another incredible opportunity to stamp your brand message on YouTube! We create customized "Channel Art" which compliments all of your additional social media or website seamlessly by utilizing your company's design elements, look and feel. We can create a customized LinkedIn company page banners, home page banner for your business that features your logo, content, photos and information, a standard size image of your logo that appears at the top of all your company pages and a square sized image that will appear next to your shared update. We think if you offer a professional service, you want to Look professional!. We love Twitter! It really offers us yet another opportunity to blend the look and feel of your company message. We create a customized Twitter Banner utilizing your brand’s design elements and unique product or services message. Below you can check out some of our recent designs!. 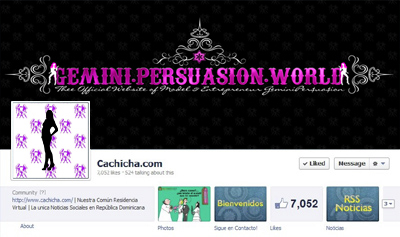 The cover photo is your opportunity to really make a great impression on a visitor to your Facebook page. It is large and in charge at the top of the Facebook Timeline which lends itself to setting the stage for what your Facebook page is all about and represents the tone of your conversation. A great looking cover photo is an absolute must for anyone who is serious about projecting a professional image on Facebook.